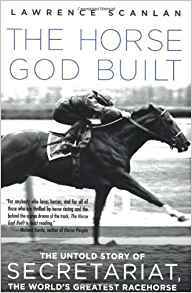 The book was pretty good, not like Seabiscuit in the fact that it is written like a book report. How is it? It sounds good so I want to know if it is good. I NEED THAT BOOK! I SAW THE MOVIE SO I NEED THAT BOOK!